Fall 2016 | Racing Hearts - Helping to save lives with AEDs. 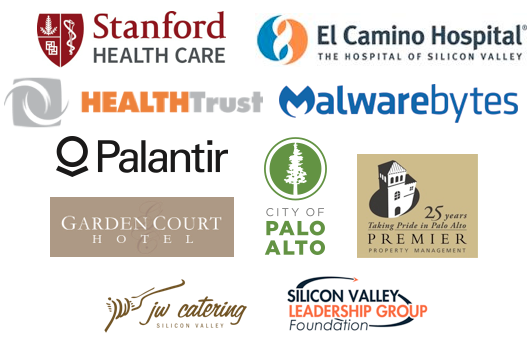 That's a big number for any non-profit and Racing Hearts is extremely happy to share that in partnership with the Santa Clara County Board of Supervisors, we have successfully leveraged 75% of those dollars to help place life-saving AEDs where they're needed most. And with help from our public and private partnerships, support from individual community members (like YOU!) along with grant funds from El Camino Healthcare District and Health Trust - in translates to us deploying 301 new AEDs in 215 community locations. BTW, the California State of Association of Counties recently highlighted our Racing Hearts mission of collaboration, partnerships, and advocacy success towards saving lives with AEDs! Considering making a donation. Every dollar will be matched! 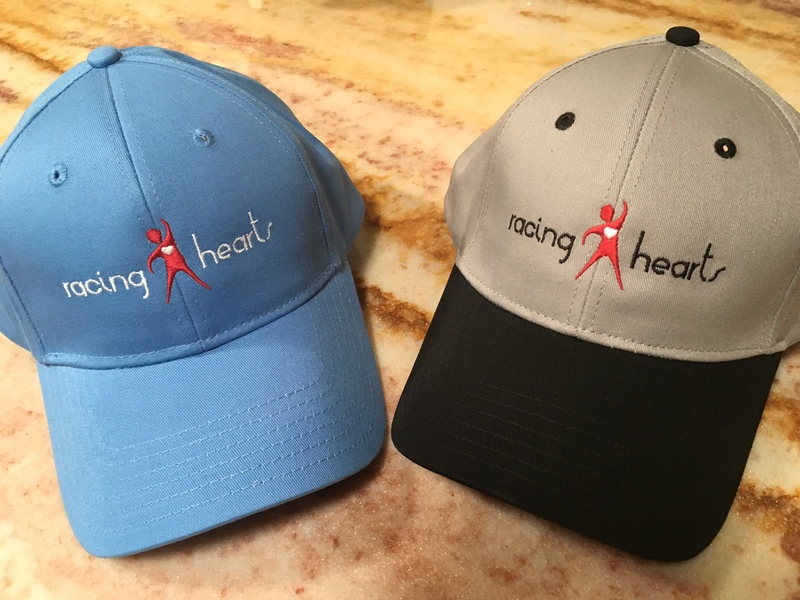 And if you donate at the $75 level (or above) we will send you a limited edition Racing Hearts baseball cap!! So cool to wear :-) Donate Here. Get ready! 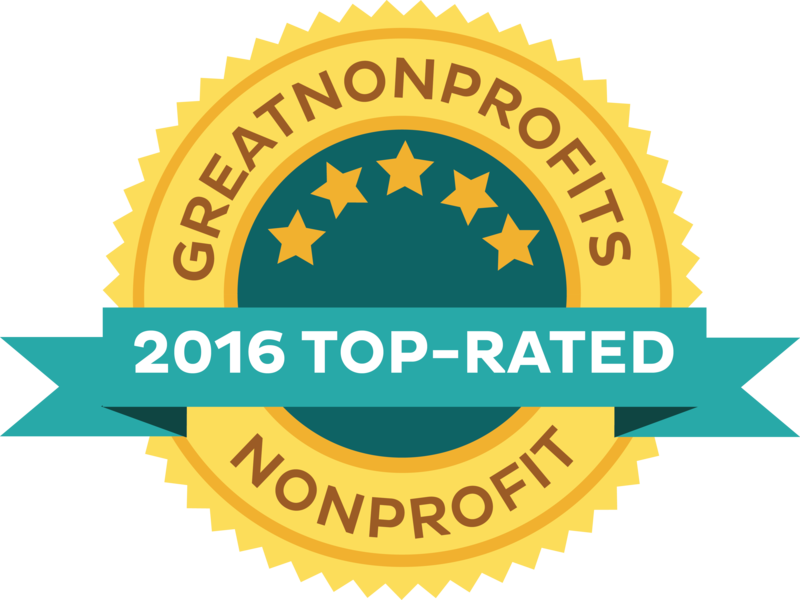 Racing Hearts will be producing our 4th annual heart race - coming March 2017. We hope you'll join us to celebrate active living for heart disease. You can follow us via Facebook, Twitter, or Instagram to stay up to date and receive registration details. Our hope is that one day, onsite AEDs become the standard of care for everyone. "I applaud the goals of Racing Hearts. "